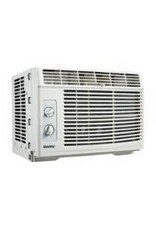 This window air conditioner by Danby is perfect for cooling bedrooms and other small living spaces. 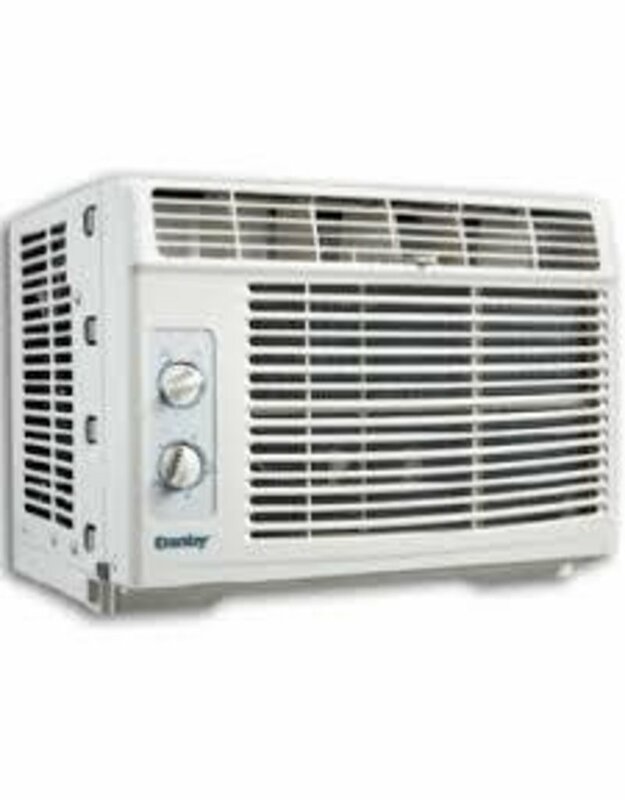 The easy-to-use mechanical rotary controls offer two cool speeds and two fan speeds. 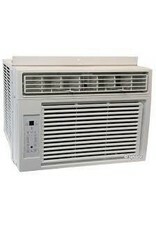 This unit uses R32 refrigerant that reduces global warming potential by 3x compared to R410a refrigerant. 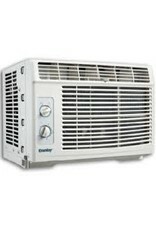 Maintenance is easy with its washable and reusable air filter. 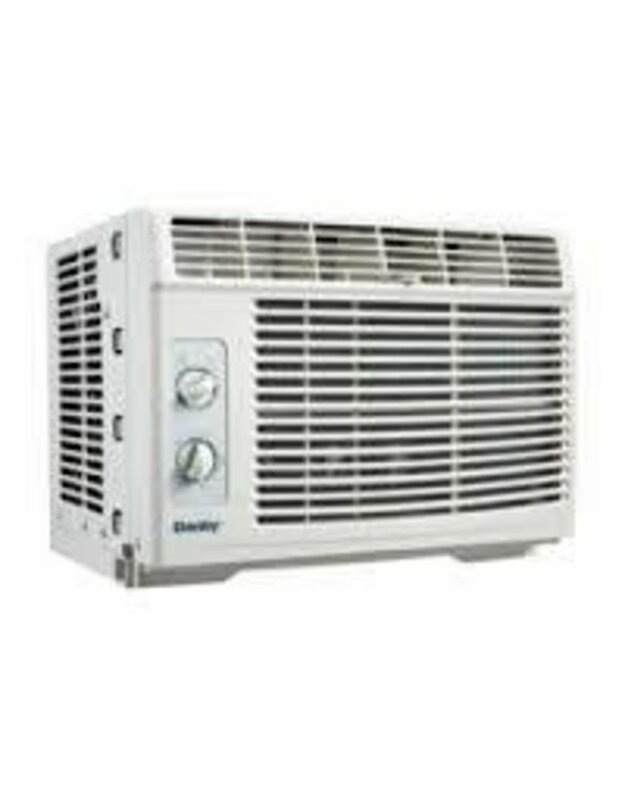 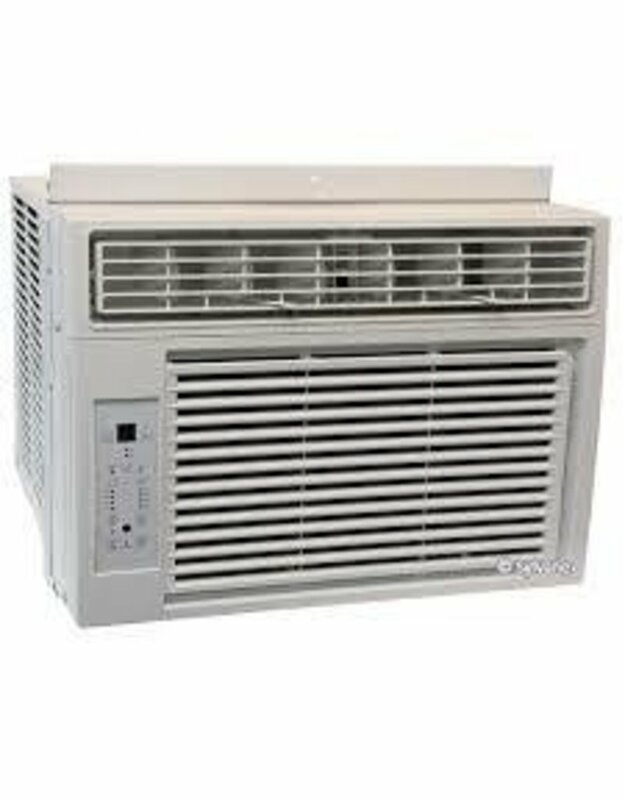 This unit comes backed by Danby’s 12 month carry-in warranty.